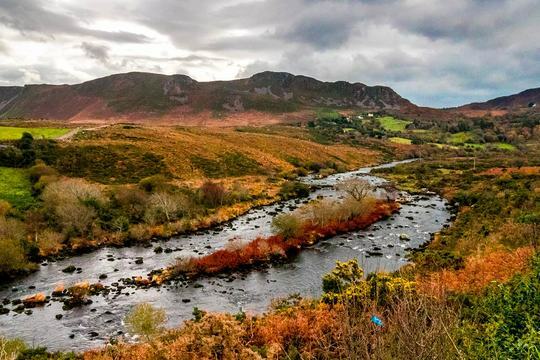 This selection of scheduled group 3 day tours of Ireland offers visitors the chance to tour the highlights of Northern Ireland or Southern Ireland where they only have a short time available for touring. 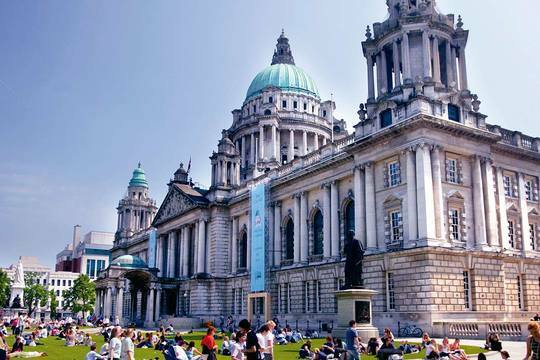 With three days at your disposal you'll experience the most famous sights of the given region and overnight in locations including Galway, Kerry, Belfast and Derry / Londonderry. Departures are available weekly throughout the year with multiple departures per week depending on the season.